Let’s make it happen Ladies! 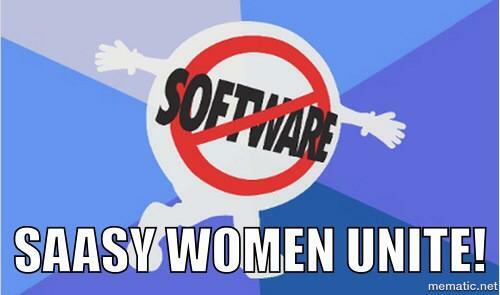 Join or Lead a Women In Tech chapter! Become part of the FemmeForce! Spread the word to young women coming up! Together we can do anything!